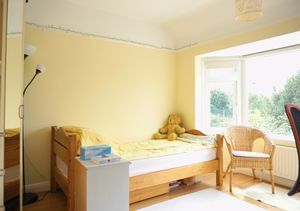 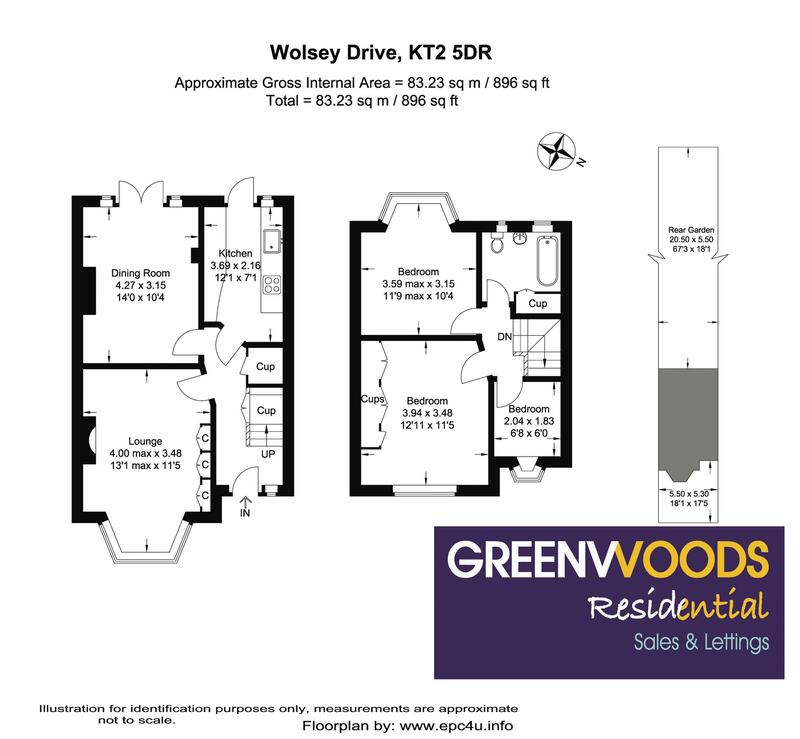 TWO LARGE DOUBLE BEDROOMS WITH FITTED WARDROBES AND A SINGLE BEDROOM. WONDERFUL NORTH KINGSTON THREE BEDROOM, TWO RECEPTION, FAMILY HOME, RENTED FOR THE FIRST TIME, IT HAS OFF STREET PARKING FOR 2 CARS AND A WONDERFUL REAR SOUTH FACING GARDEN WITH LOCK UP GARAGE, RIGHT NEXT TO FERNHILL, KINGSTON ACADEMY AND TIFFIN GIRLS SCHOOLS. 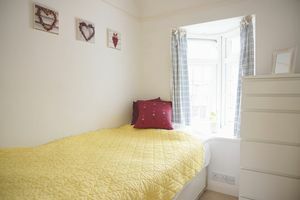 AND JUST A 15 MINUTE WALK TO KINGSTON STATION. 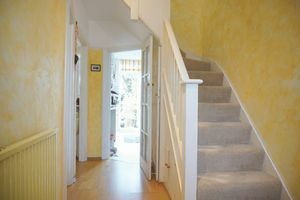 VIEWINGS ARE ESSENTIAL. 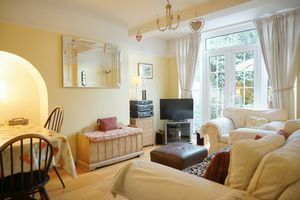 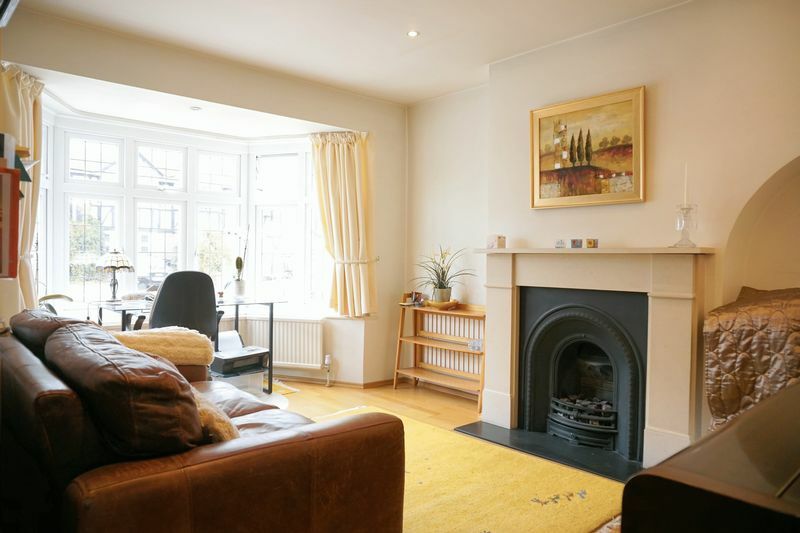 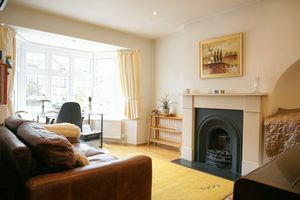 The property comprises of a bright hallway, leading to two good sized reception rooms the front room has feature gas fire place and built in shelving with large bay window. 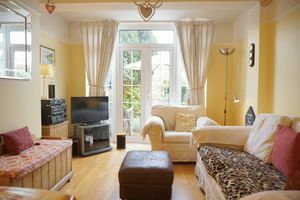 The rear reception has double patio doors leading to the garden and is used as a family dining and living area. The property is neutrally decorated throughout and has beautiful solid wood flooring on the ground floor and carpets upstairs. 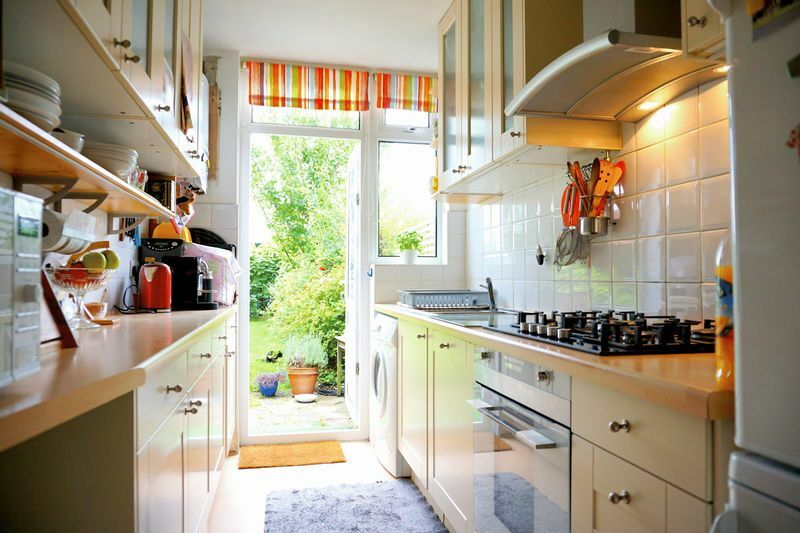 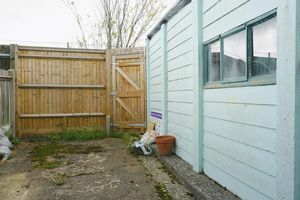 The galley style kitchen has plenty of worktop space, and is fitted with dishwasher, washing machine, fridge, freezer, 5 ring gas hob and electric oven and rear door leading to the garden. 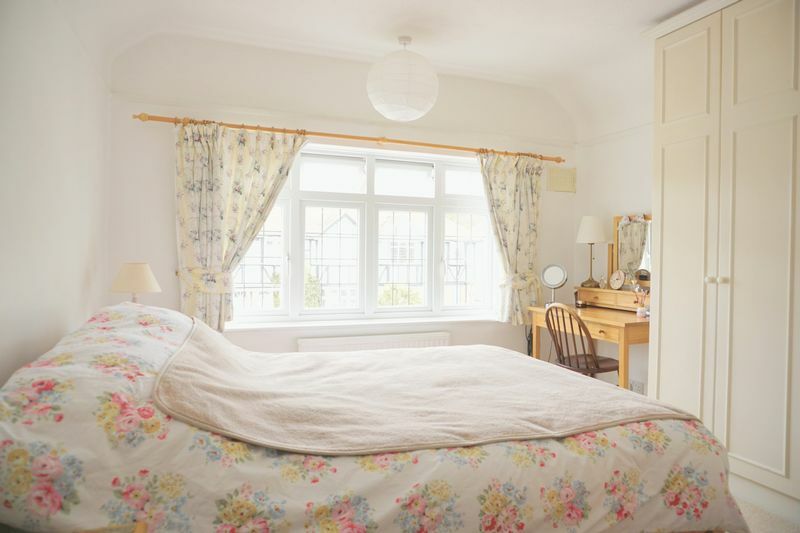 Upstairs there are two large double bedrooms both with good sized full height wardrobes, the single bedroom is like all others in the Tudor area not huge but has room for a full size single bed and chest or drawers or desk. 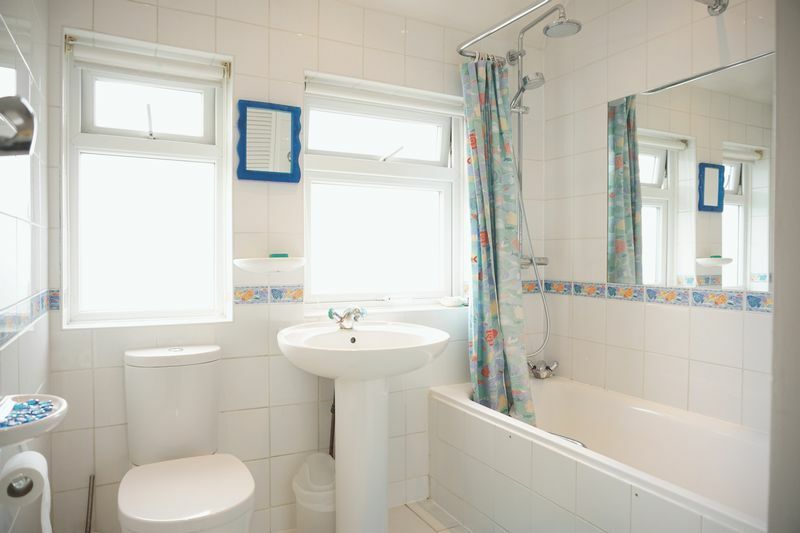 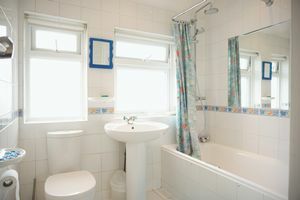 The family bathroom is again beautifully tiled with shower over bath and is extremely bright. The property has a stunning private rear garden with the benefit of a full sized garage with rear access which is mainly used for storage. 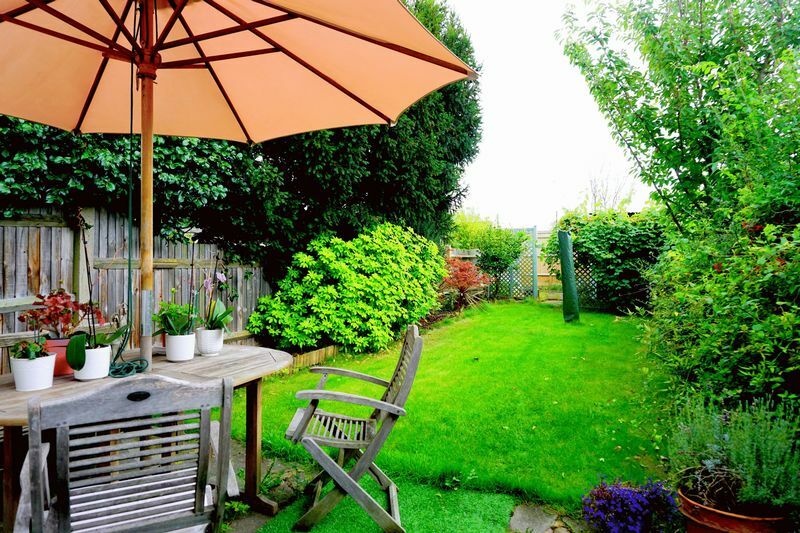 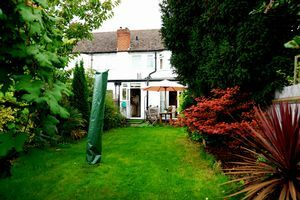 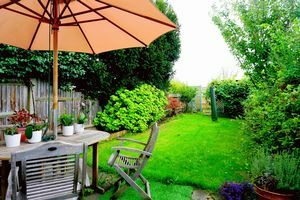 The garden has a patio area by the patio doors which is ideal for outdoor entertaining and the remainder is mainly laid to lawn but with some wonderful mature bushes and small trees and the garden really captures the afternoon and early evening sun. 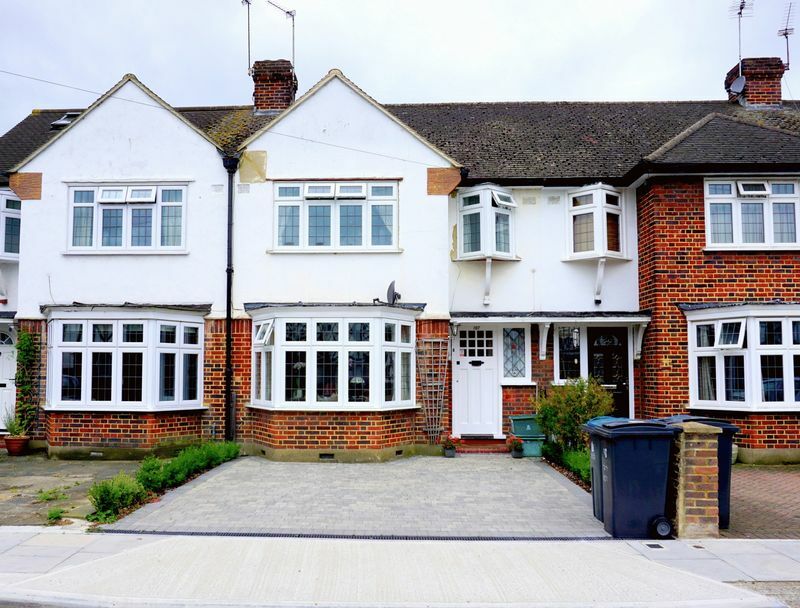 To the front of the property is a new driveway suitable for 2 cars and another one on the road in front of the cutaway kerb if required. 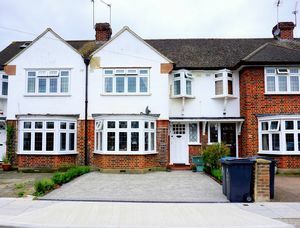 The property is only a 5 minute walk to Fernhill or 10 mins to Latchmere school and green, the house over looks both Fern Hill and Tiffin Girls and the new Kingston Academy, so is well within their catchment areas, so it is IDEAL as a family home for those wishing to benefit from the areas outstanding schools. 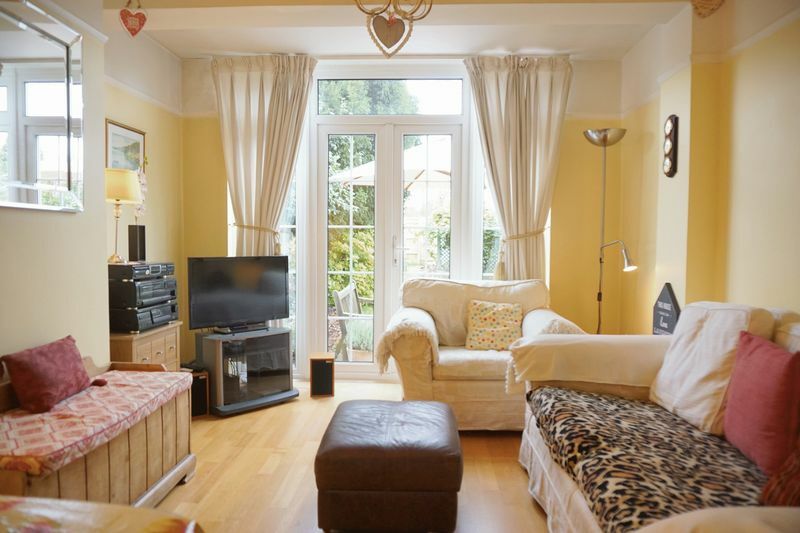 It is just a short walk to the local shops of Ham Parade or a 15 minute walk into central Kingston with its fantastic shopping areas, restaurants, main line station, the amazing Canbury Gardens and its riverside walks.